Commercial photographs taken for the iconic Chester Racecourse based in the Roman walled city of Chester, Cheshire. 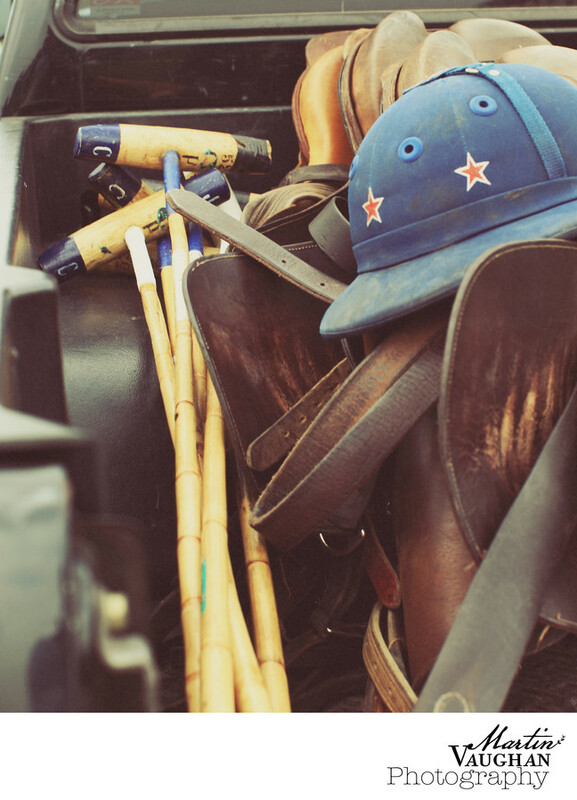 The polo...amazing, love shooting the actual matches and all the props and accessories and details, what an epic day this is each year. Location: Chester Racecourse, Chester, The Racecourse CH1 2LY.